Palliative Care is a very difficult and emotional subject. It is a specialised form of care for people with a serious illness, for whom only one outcome is inevitable. It can affect at any life stage, although more commonly experienced in elderly patients. 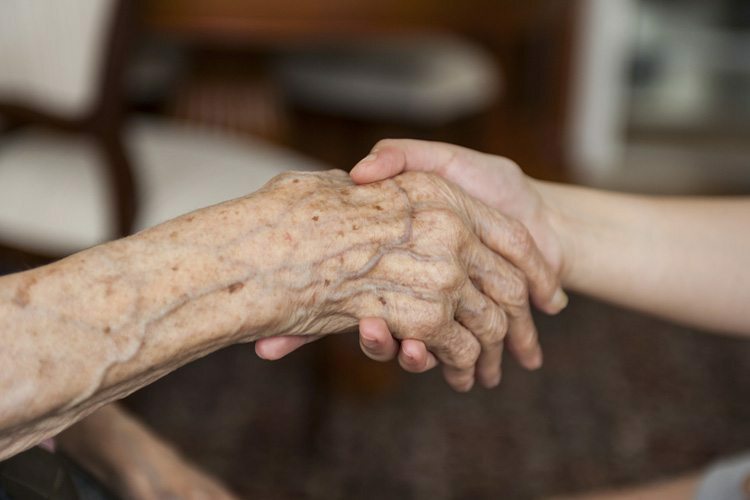 Another term you may come across for palliative care is “end of life care”. Ultimately, the goal here is to focus on relieving as many of the associated symptoms and stress, improving as much as possible the quality of life for both the patient and close friends and family. During a palliative care programme, the healthcare providers will focus on treating or managing pain, facilitating movement or simple everyday actions that may become much more important than before (often little things that we take for granted in life). 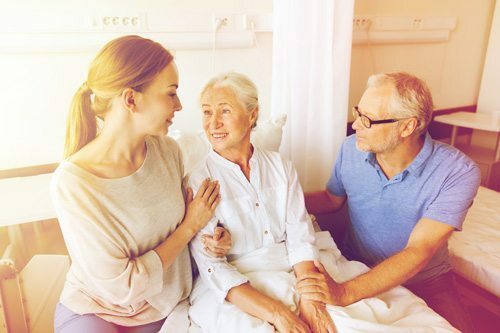 It doesn’t quicken or slow down the process of death, but focuses on ensuring as high a quality of life as is possible for the patient and their family, often providing as much psychological support and reassurance that comes from having someone external to the situation part of the process. The most essential component of successful palliative care rests on the initial expectations for end of life. What do you want? For some this to be able to walk to the garden and experience fresh air, for others it is to be able to sit hold a grandchild’s hand. Whatever it is, being clear on those things that suddenly become very important in life, will have a dramatic impact on the success of a palliative care programme. Physiotherapy is only part of the solution, and will work with other healthcare providers to deliver a successful palliative programme. Physiotherapy will focus on a few simple techniques that can help with pain relief, joint mobilisation, general mobility and working towards a few specific independence goals important to a quality of life.Physiotherapy can work both in a care home environment as well as the patients’ own or family home. We will first take the time to discuss with the patient and immediate family to understand your illness, restrictions and importantly your desires, goals and expectations. We will then form the most appropriate care plan with you, which will likely include little exercises for you to do outside of our physiotherapy sessions, and frequent changes of sitting positions. This is important as the most successful programmes are delivered with your equal commitment and determination when the Physio isn’t there! We will continually review. And at any time, your physio is only ever a phone call away. Expectations are everything – for the patient and the family. Being clear on what you want to achieve will help deliver the highest quality palliative care programme. Open and frequent dialogue. It is a difficult situation and period in someone’s life, and those around them. Frequent communication helps manage the situation a little easier, whilst respecting the emotional difficulties. Accept that there is no right or wrong way of doing things in palliative care. There is only “a way” that is right and unique to each patient and close family; we are here to assist you to achieve that way.